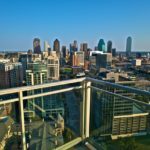 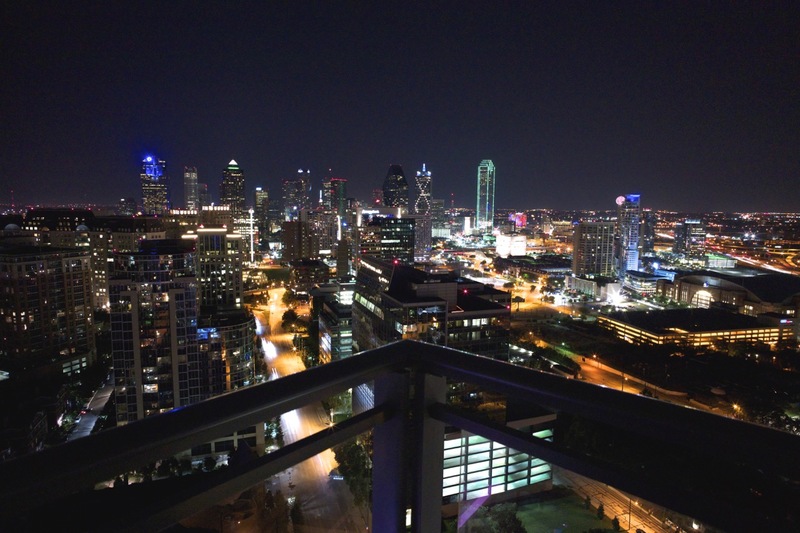 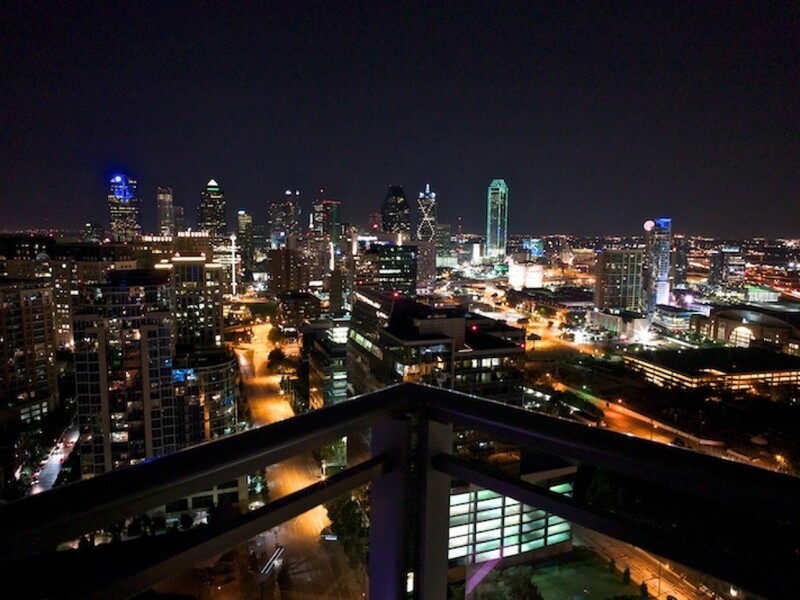 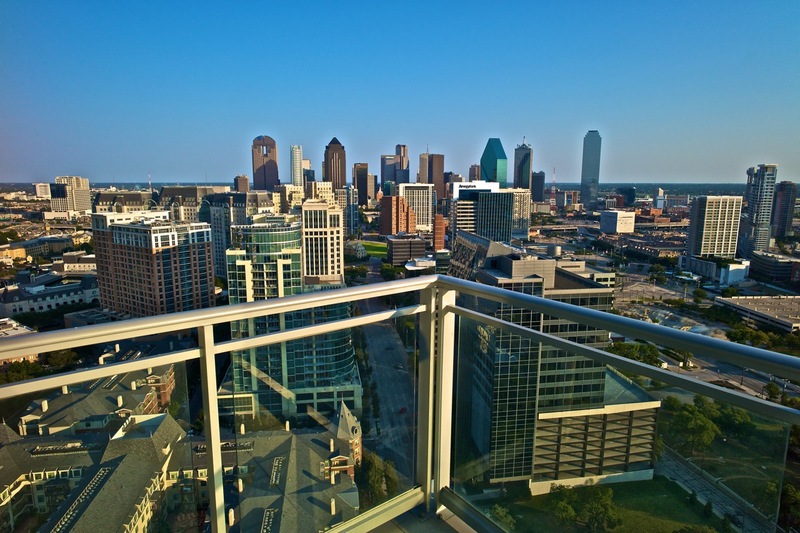 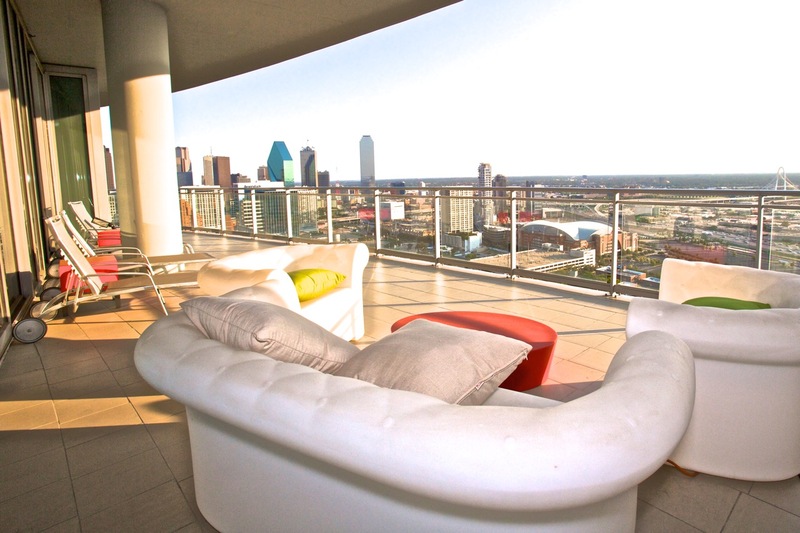 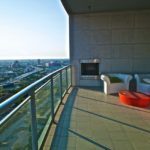 2900 McKinnon #2801 aAzure sub-penthouse residence on the 28th floor in the prime southwest corner of the building that features dead on views of Downtown Dallas and to gorgeous Texas sunsets. 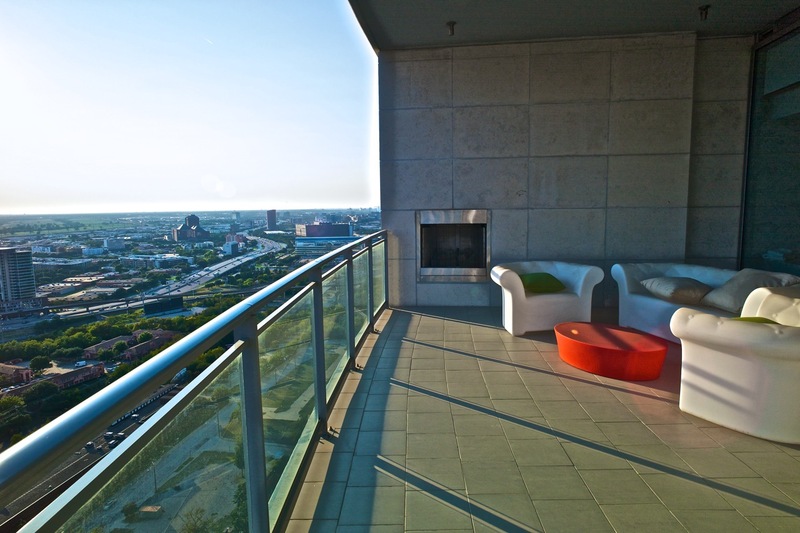 The property has 4 fireplaces and over 900 feet of terrace. 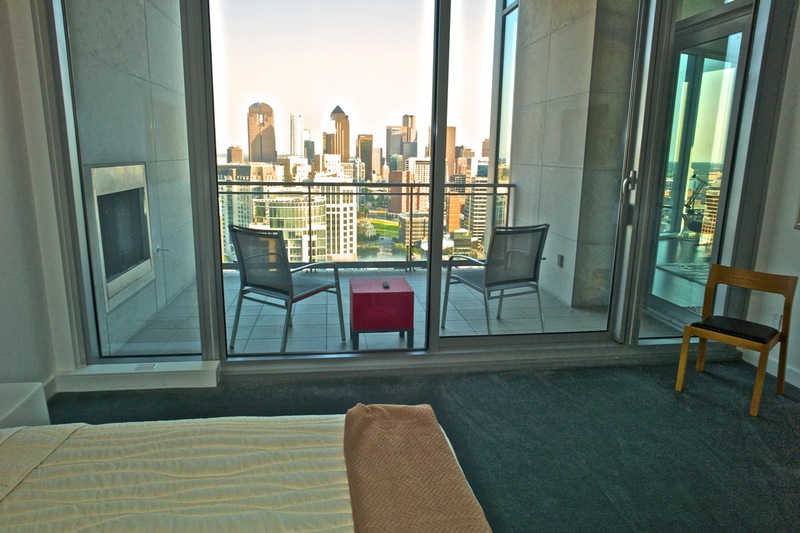 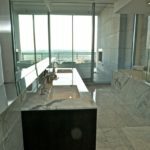 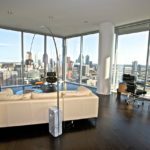 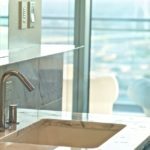 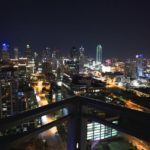 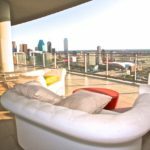 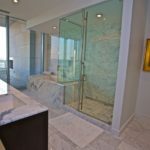 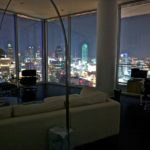 Enter through a long entry foyer that leads to the main living/family area with panoramic views of the Dallas skyline through a wall of 10 foot floor to ceiling windows. 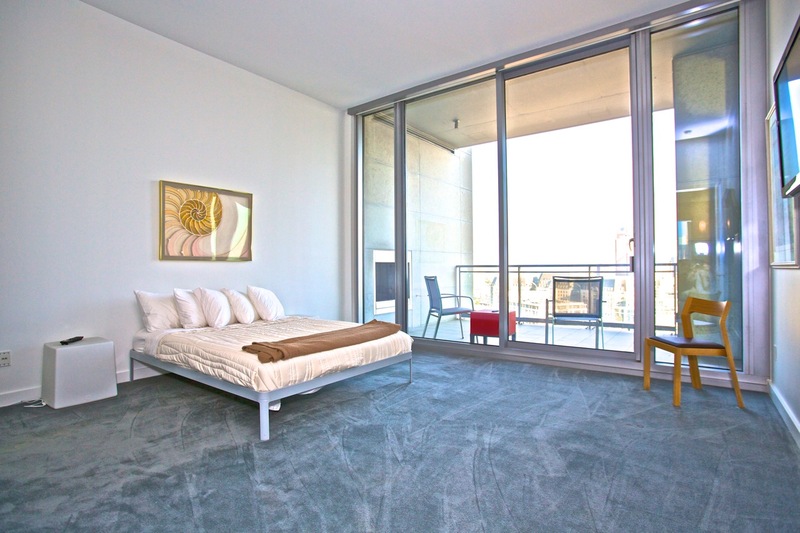 The property has dark stained cabinets and floors that are contrasted by bright white museum finished walls. 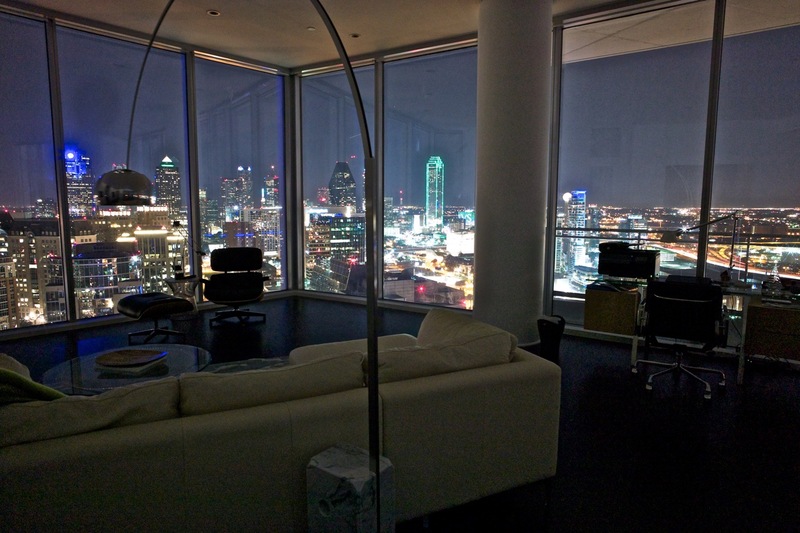 There is an abundance of custom lighting on programmable dimmers through out that create a multitude of moods. 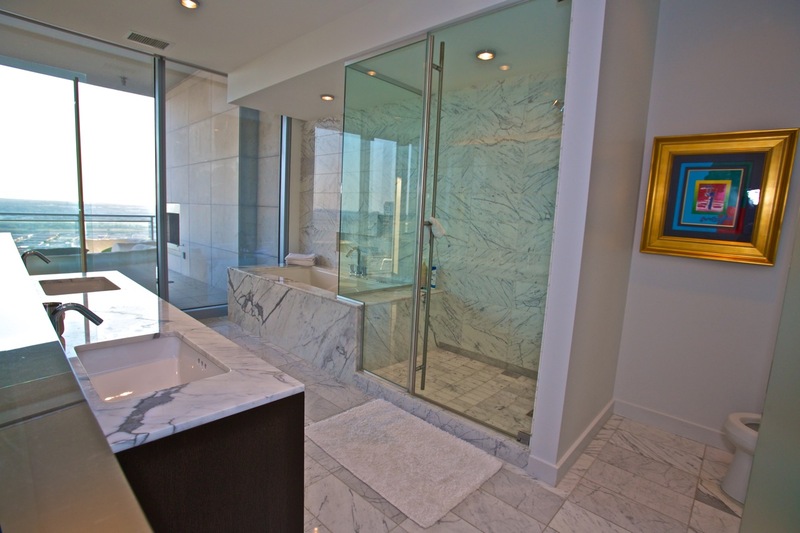 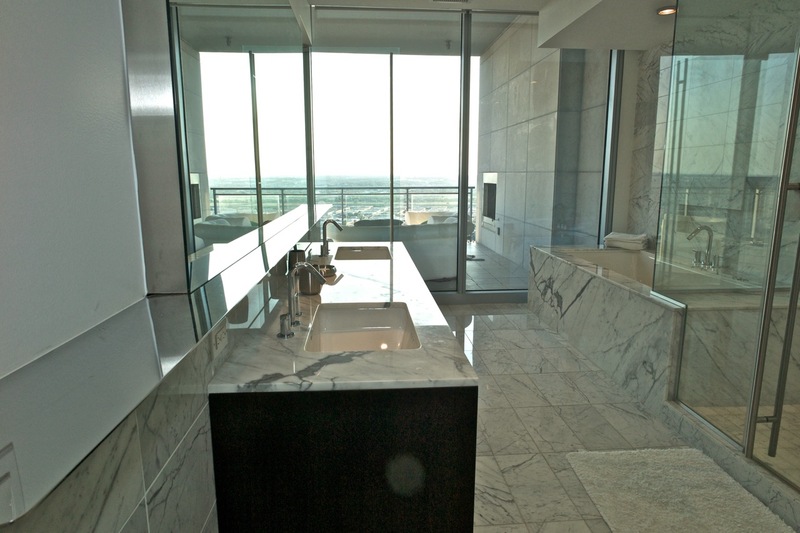 The master suite faces west and has a large bath area with white carrera floors, countertops and walls. 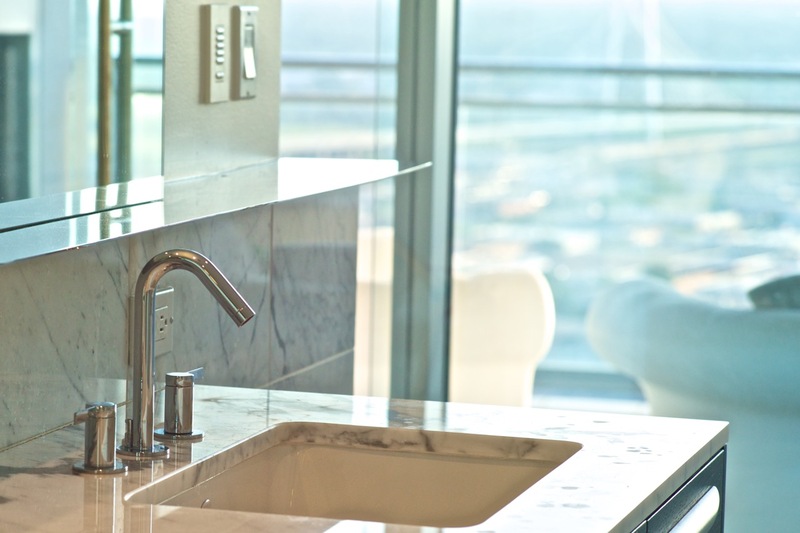 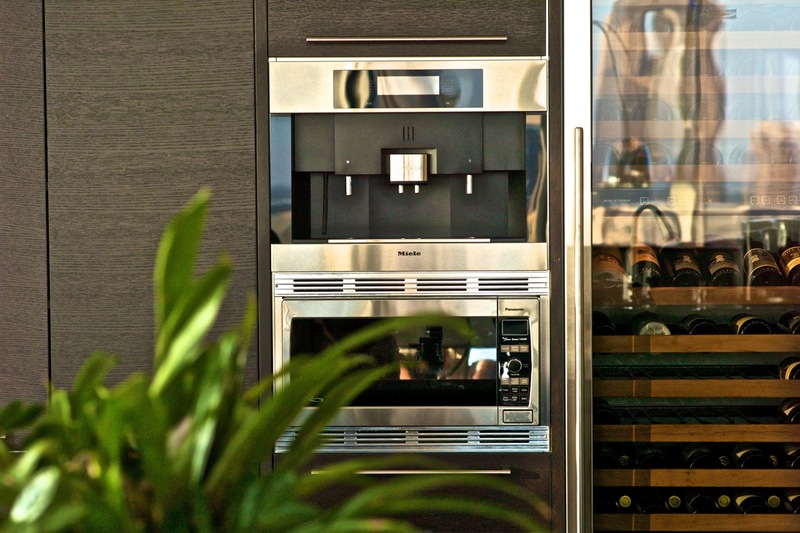 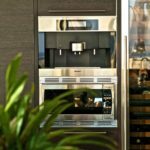 The kitchen features a Sub-Zero refrigerator, expresso machine, wine cooler, Miele oven and a 6 burner gas cooktop. 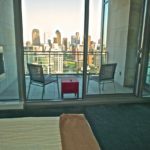 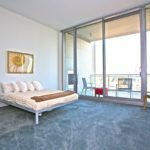 The spacious second bedroom has its own 142 square foot terrace with downtown views and a large and elegant master bath and closet.